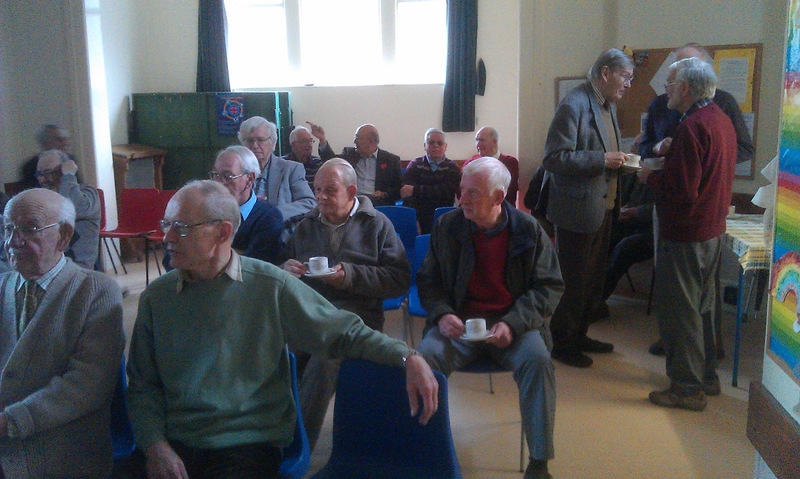 Frank Ellis, member of the Forum for 20 years, gave another of his popular talks about light entertainment. In “Meet the Ramsbottoms” he told the story of the Albert monologues. Albert and the Lion proved so popular that the young boy had to be brought back to life in 14 further monologues including the ferryman across the Mersey and the search for “a recumbent posture”. Frank has often shown us that humour is very local in its appeal, yet the Albert stories were told by Stanley Holloway, a Cockney. They were written by Marriott Edgar, a Scotsman from Kirkcudbright, who was the half-brother of thriller writer Edgar Wallace. 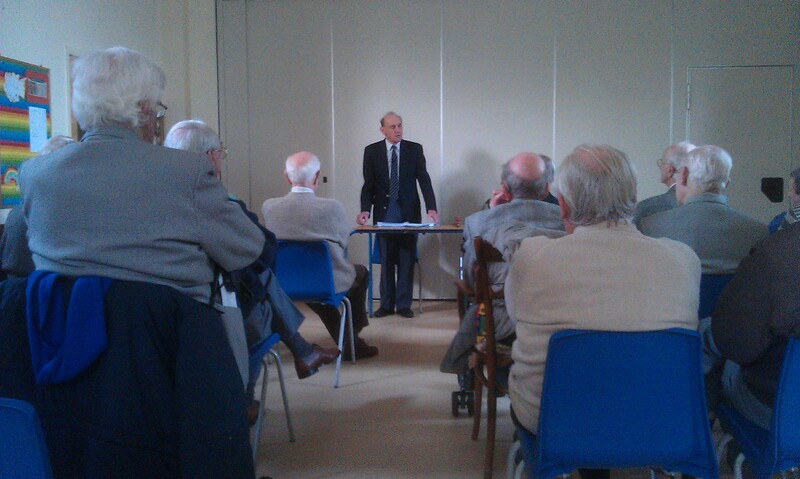 Frank finished his talk by reciting the original lion monologue and sat down to loud applause.